The metallic trend took hold of us during the fall season, but now we want to turn our attention to the richer, stronger metallic of bronze. It is the perfect transitional color, so it looks stunning now and during spring. Bronze is also becoming a big trend in home décor as well as handbags, so take a look at our favorite ways to incorporate this color into your style! While not as well-known as gold, silver, and platinum, bronze has several advantages over them when it comes to jewelry. It’s a tougher metal, so it’s a great choice for everyday jewelry. Bronze can also retain its unique luster for many years, making it a timeless piece that requires little to no maintenance. 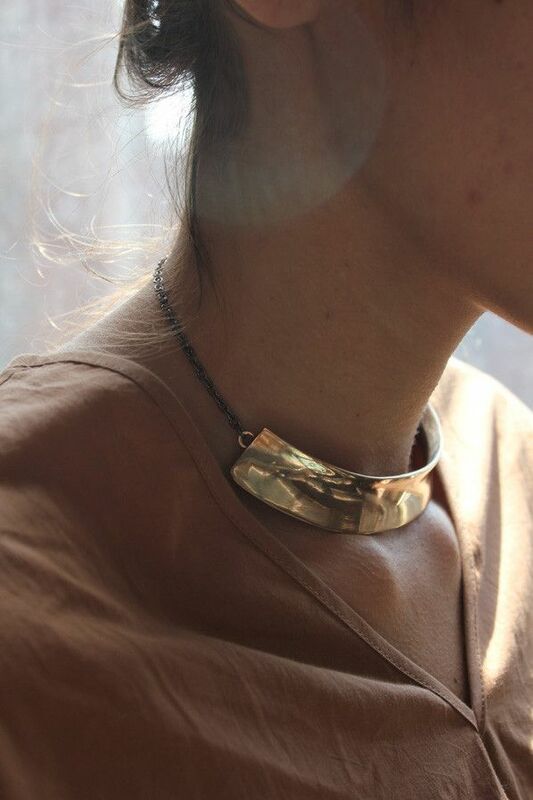 Bronze has become a popular choice of metal for rings, bracelets, necklaces and other statement-making pieces. Made from a combination of tin and copper, it is also affordable and versatile. Using bronze-toned makeup is a cunning way to warm up your winter look. Its metallic sheen gives you just the right amount of shine, allowing you to wear dark bronze colors for the day and night. Lighter shades are also great because they let you channel gold without looking too bright. Bronze is rich, earthy and sumptuous, so it goes well with gorgeous jewel tones like emerald and amethyst. If you’re not looking to play with your makeup, add the coppery-brown color to your nails instead! 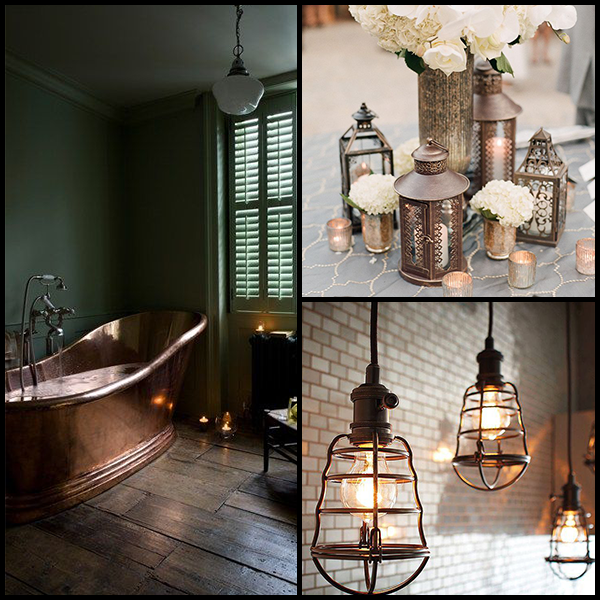 Decorating with bronze is elegant & timeless. A huge trend right now is incorporating this metal in your home—whether it is a statement piece or in small details. Modernists can use conversation-starting pieces like a metallic deer head or find a coffee table with clean, geometric lines, edged with brass trim. For a traditional feel, try finding unique bronze candlesticks or lamps. Mix shiny metal with matte finished metal for an eclectic look. Here are a few ideas of inspiration for your home! When it comes to handbags, anything metallic is the new black. And out of the metallics, bronze is getting its time to shine. By opting for a bronze bag, you can keep your jewelry at a minimum and use your handbag as your bling factor. A stunning coppery brown bag will play up your style in the winter and the spring. Take it up a notch and take on two stylish trends at once by rocking a bronze structured bag. Whether you choose to wear it as a statement accessory, add new accents to your home or simply paint your nails with the metallic brown, going for bronze this season will bring out a warm-glow in you.